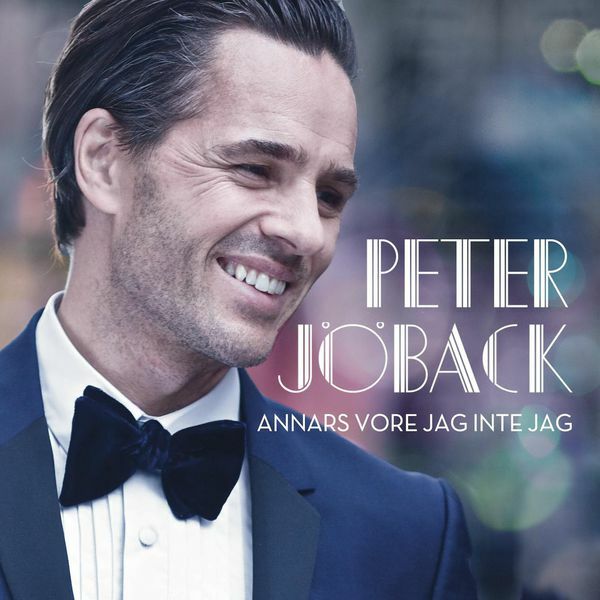 “Annars vore jag inte jag” was left off the international version of Peter’s new album “I Love Musicals” since it was in Swedish. 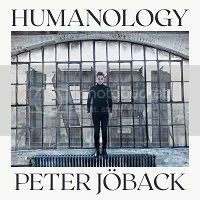 However, it was made available as a digital single on iTunes on 20 September 2013 outside of Scandinavia (cover above). 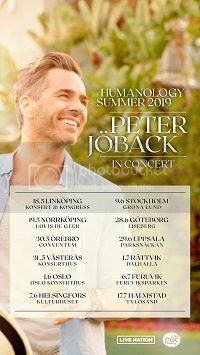 The song is from the upcoming musical “Livet är en schlager” which will star Peter alongside Helen Sjöholm that will open later in 2014.